The Middle East has been the scene of many developments; Developments that can change the face of the Middle East and the entire world. 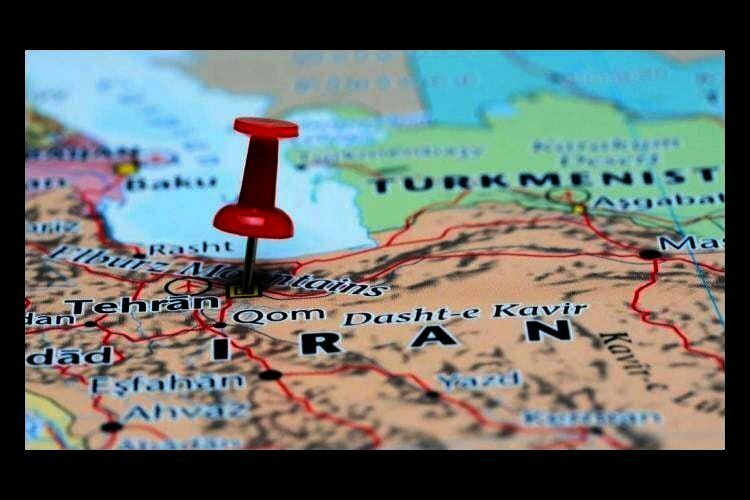 With these developments and in light of the Trump administration’s policies after the US’s exit from the JCPOA, including the implementation of “historical” sanctions against Iran, various interpretations, sometimes very contradictory, are being made. A number of the analyses of the status quo have been made by Iranian state-run news outlets. The state-run reformist Etemad Daily, worried about the instability of the regime, wrote an article titled, “What Israel and the US have in store for Iran”. “US President Donald Trump and US Secretary of State Mike Pompeo have started playing a new game with Iran: An effort to deepen the cracks and boost domestic tensions in Iran”, Etemad wrote on July 16. Pointing to Pompeo’s tweets in the past few weeks on Iran, Etemad Daily wrote, “Despite the fact that Mike Pompeo and Donald Trump don’t have Farsi accounts to communicate with the Iranian people, on an average, they tweet once every 10 days about Iran”. Bringing this up can only mean that Iran is visibly shaken about current US policies, despite Rouhani’s saber rattling about closing the Strait of Hormuz. The regime has no solutions for the current crisis especially since the domestic social discontent and protests in the past year have only added to the deep cracks in the structure of the Islamic Republic. All this has created a new status quo and there’s no going back for the regime. According to Etemad Daily, “Trump’s pressure devices against Iran are clear”. “Those around the US President have two different views on Iran. Some of them believe that inserting pressure can be a device to bring Tehran to the negotiation table in hope of a comprehensive agreement… while others believe that it’s time to pursue regime change by escalating economic and political pressures”, Etemad wrote. “Trump’s National Security Advisor, John Bolton, who has a very good relationship with the MEK, is the head of the group that won’t accept any policy less than regime change… Of course, they believe that economic pressures should be accompanied by domestic protests”. What is interesting is that while President Trump has focused his efforts on increasing economic sanctions on Iran, even regime analysts believe that without domestic unrest and protests coupled with economic pressure, fundamental change will not take place in Iran. The overthrow of a dictator, which can also be called a revolution, has to have three precise factors. The first factor is that the majority of the people have to be against the current system, which shows itself in popular protests and other forms of dissent. The second is the international factor that recognizes such a change which results in the international community supporting and reflecting the voice of dissent. The third factor would be a strong, organized alternative to the regime. An alternative that would be able to replace the current system and prevent internal chaos and civil war. There are currently no doubts about the first and second factors when it comes to Iran as protests in Iran are on the rise and we have witnessed a clear change in US policy. However, there are many speculations about the third factor; an alternative to the current regime. But what is interesting is that Tehran has specified that the only alternative to its regime is the National Council of Resistance of Iran. Why else would they risk everything and try to set off a bomb in the middle of thousands of Iranians and dignitaries from the US and Europe at the June 30 Paris Convention? Once again Tehran has unwillingly pointed in the direction of its biggest threat. And yes, after 40 years, Iran is finally ready for fundamental change.